Guest article from Joan Andrews on behalf of Ready to Work Business Collaborative. 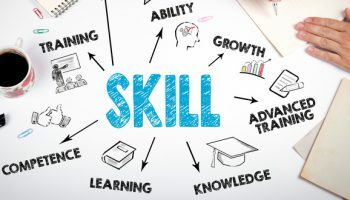 At a time when the skills shortage has never been more acute, can skills-based hiring help employers find hidden talent through objective measurement of skills? Has Technology Changed the Way We Train Our Employees? The quick answer to this question is yes. Technology has changed the way we train our employees in many ways. In addition, thanks to technology we have new ways to communicate updated information in regards to employee performance and work procedures.